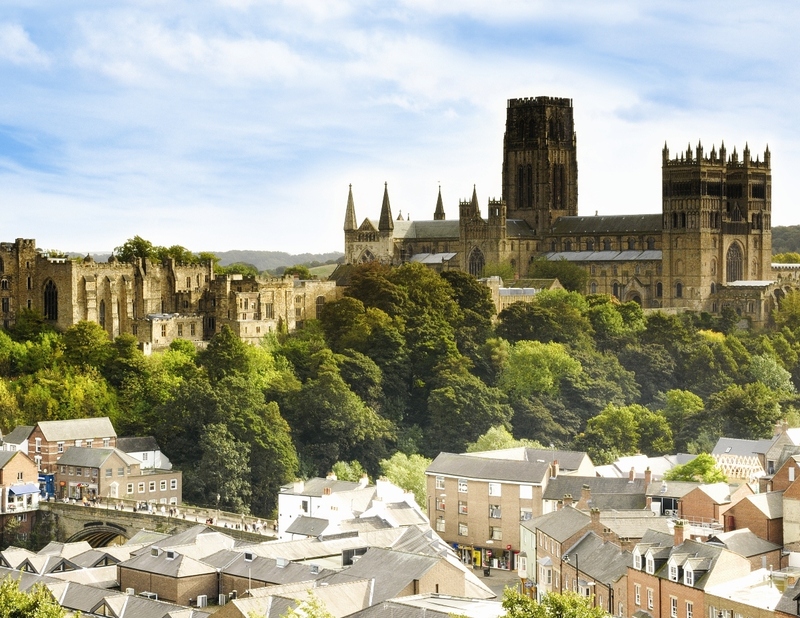 Durham Cathedral are in possession of three separate issues of Magna Carta – making it the repository of a wealth of knowledge that shaped Medieval England. Both Durham Cathedral and Durham City will be participating in the international commemoration of The Great Charter, hosting events at home and abroad – the Cathedral’s 1225 issue of Magna Carta will go on tour in Canada in 2015. A special exhibition, Magna Carta and the Changing Face of Revolt, will offer a unique exhibition in 2015. Using Magna Carta as a starting point, it will trace revolutions and rebellions across history. To find out more about commemoration events in Durham, please click here. Durham Cathedral in Durham City, often cited as the greatest Norman building in Europe, holds three editions of Magna Carta dated 1216, 1225 and 1300, which demonstrate the evolution of the original. 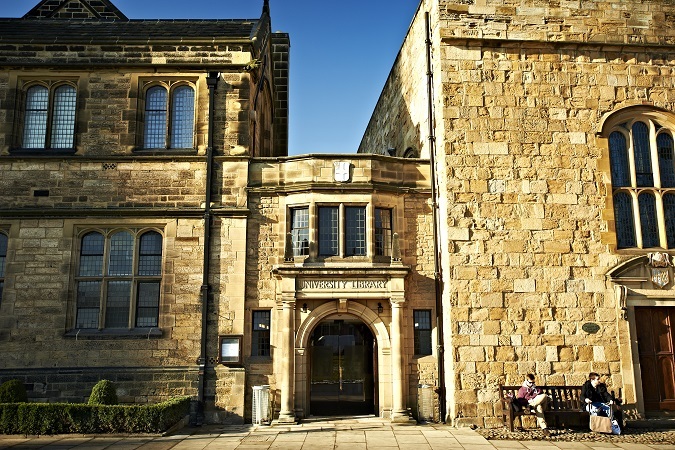 In the summer of 2015, see the only surviving 1216 issue of the Magna Carta in a fascinating exhibition at Durham University’s Palace Green Library, in the heart of Durham City’s UNESCO World Heritage Site. 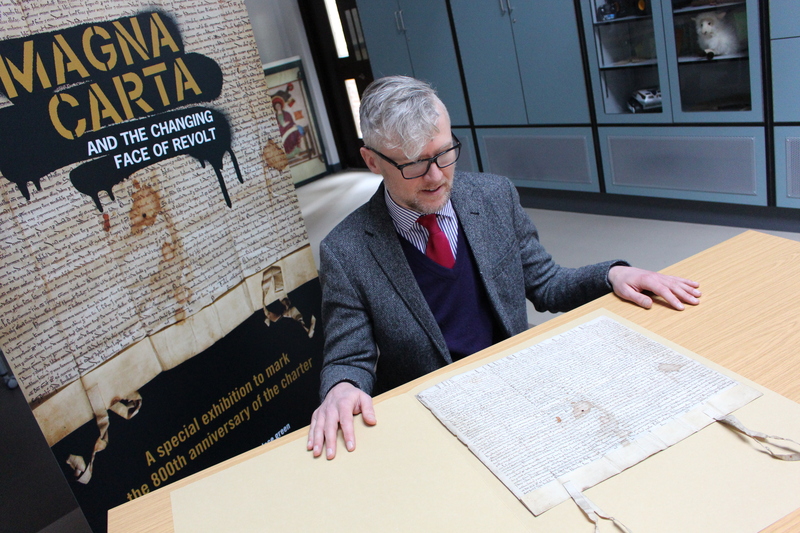 Magna Carta and the Changing Face of Revolt, 1 June to 31 August 2015, will show one of the three issues of the charter held by the Cathedral, alongside material from the University’s collections and other museums, libraries and archives. Often seen in terms of the foundation of liberty and the establishment of the rule of law, what happens if we think of Magna Carta as an outcome of rebellion, forced on an overbearing king by disgruntled barons? Exploring questions about the nature of rebellion, through the Wars of the Roses, Civil Wars, Jacobite rebellions and Chartist movements, this exhibition is a unique opportunity to discover the people who, whether intentionally or not, became rebels, and to see some iconic material associated with their actions. Saturday 13th June, Durham Cathedral. Saturday 20th June, Middlesborough Cathedral. Image: detail from an Emma Bridgewater mug designed in celebration of the 800th anniversary of Magna Carta. Available in the Cathedral Shop from the end of May. Young people from County Durham and Middlesbrough join with local singers and professional musicians to celebrate the 800th anniversary of Magna Carta through words and music. The main themes of equality before the law, democracy, and freedom have been woven together by composer Timothy Craig Harrison and librettist Paul Hodgson, to create The Great Charter, a new opera spread across two periods in time: that of 13th-century King John and a futuristic totalitarian state controlled by the Protector. Tickets (Durham Cathedral): ): £15, £10 & £8 (£13, £8 & £6 concessions, under 16s free) available from the Gala Theatre Box Office www.galadurham.co.uk or 03000 266600. Tickets (Middlesbrough Cathedral): £10 (£8 concessions, under 16s free) available from the Gala Theatre Box Office www.galadurham.co.uk or 03000 266600. Durham Cathedral is located at the heart of the Durham UNESCO World Heritage Site and is the seat of the Bishop of Durham. 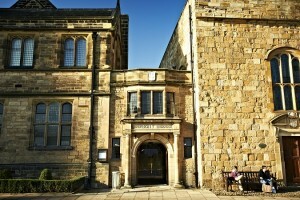 It is renowned as the Shrine of St Cuthbert and the resting place of the Venerable Bede. Free entry for all. St Mary’s Cathedral is the Mother Church of the Catholic community in the Diocese of Middlesbrough and seat of Bishop Terence Patrick Drainey. In partnership with Durham County Council, made possible with support of the David Boardman Trust. Discover new perspectives on citizenship, Magna Carta and popular revolt in our programme of lectures which are open to all. Citizenship has always been as much a form of control and regulation as it has been the basis of popular empowerment and inclusion. It has been both an instrument of social cohesion and a source of conflict. This series of lectures offers a range of perspectives on the issues of citizenship, power, identity, and governance today. Good versus bad institutions? Citizenship in colonial Latin and North America, 16th – 18th centuries. Click here to book tickets and for more information. Speaker: Dr. Christian Liddy (pictured), Durham University, and academic curator of the exhibition. Includes a visit to the exhibition and drinks reception. 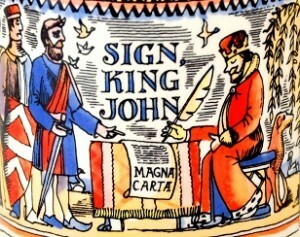 Magna Carta was the product of revolt. At different points in British history the identity, rights, and responsibilities of the citizen have provoked resistance to authority. They remain a point of contention today, debated and fought over all around the world. Rebellion was – and is – the consequence of a contested and ever-changing definition of citizenship. Meet the Medieval townsfolk and craftspeople as they take up residence within the Cathedral grounds – encounter a delightful array of sounds, smells and sights from a bygone era. See demonstrations of pastimes and skills that filled their daily life, and be entertained with music, dancing and mumming plays. 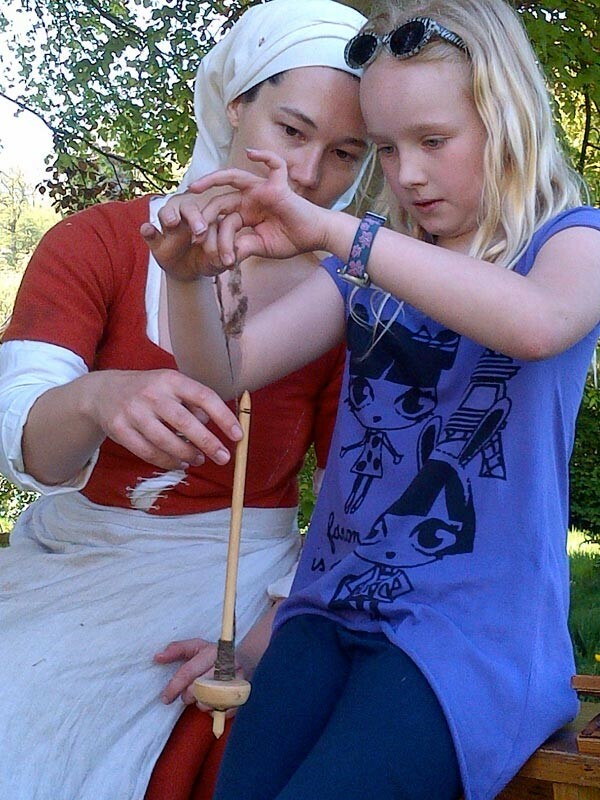 Join in with games and soldiers’ drill, or try your hand at skills such as rope making, candle dipping, butter churning and striking your own coin. An exciting and educational experience for all the family! A free event, open to all. No need to book! 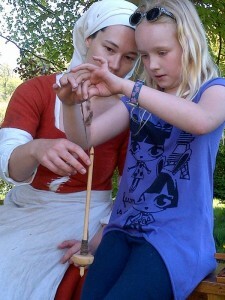 Every afternoon, 1– 3pm there will be a FREE ‘make and take’ activity to entertain children. 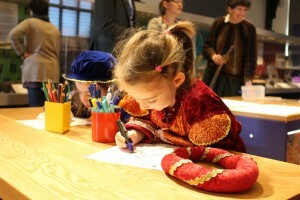 From crowns to coats of arms, writing with a quill to making flags there is something for children of all ages. FREE to attend and there is no need to book but all children should be accompanied by an adult. Older children and family members will also enjoy our informal talks – every Tuesday and Thursday, from 2pm–3pm, during the school holidays – this is your chance to find out more about Magna Carta and the themes explored in the exhibition. All informal talks are FREE to attend and there is no need to book.